Discover the Art of Flamenco in Madrid! Flamenco, the fiery dance as old as Spain itself. 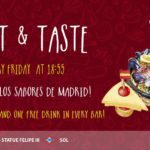 We’ve all heard of it, it’s probably one of the first things that comes to mind when thinking about Spain and the Spanish culture. But where did it come from? What does it represent? 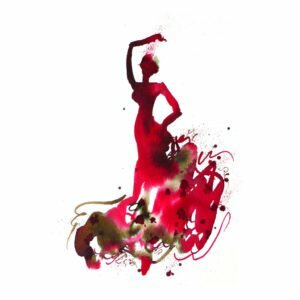 The history of the Spanish dance is quite interesting as it has been completely shaped and formed by the events that have taken place over the last 200 years! Originally, Flamenco was not a dance at all. It was a song, called Palo Secos, which consisted of a series of chants accompanied by a rhythm made by clapping and stomping on the floor. Eventually the chants evolved into different kinds of songs that would reflect the troubles and emotions of the time and powerful dance moves began accompanying the songs. There were songs dedicated to the working class, travelling gypsies, the devoutly religious and even criminals, all of which told incredible stories! Flamenco became a very popular form of expression, especially in Andalucía and has become one of the defining aspects in Spanish culture! If you’re spending some time in Spain, you simply have to see a flamenco show! It’s hard to say which one is the best, because each performance and group bring their own emotion and style to the stories they are telling on stage. 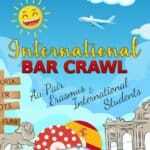 There are countless options in every city you go to, especially in Madrid, the country’s capital! Some are very expensive, while others can be seen on the metros or in the streets! 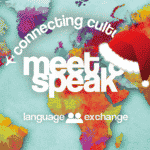 Citylife Madrid offers an amazing and interactive Flamenco Experience that takes place right before our language exchange event, Meet & Speak! 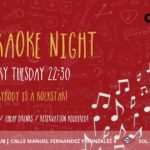 These are specially organized events, which include a presentation on the art of flamenco, a live, close up flamenco show, drinks and a chance to try out the dance moves yourself! 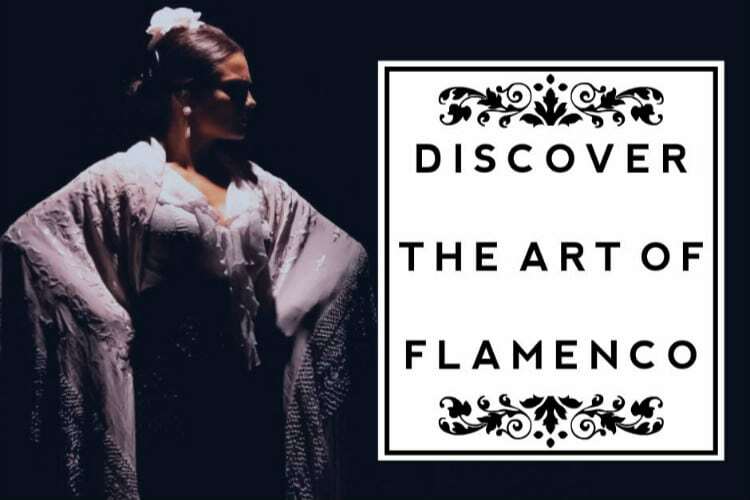 If you’re interested in attending, keep an eye on our events calendar to book your flamenco experience with us! 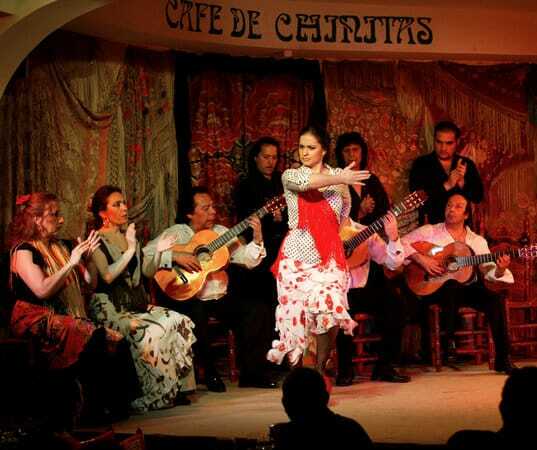 We also highly recommend the incredible “Tablao” called Cafe de Chinitas! One of the most famous Tablaos in the city! A place where Flamenco, art and friends come together to the beat of the finest wines and the swing of the best Spanish ham! They host amazing flamenco two evening shows every day! The ticket options vary, and you can either choose to include a drink with your purchase, or an entire meal! It’s completely up to you. 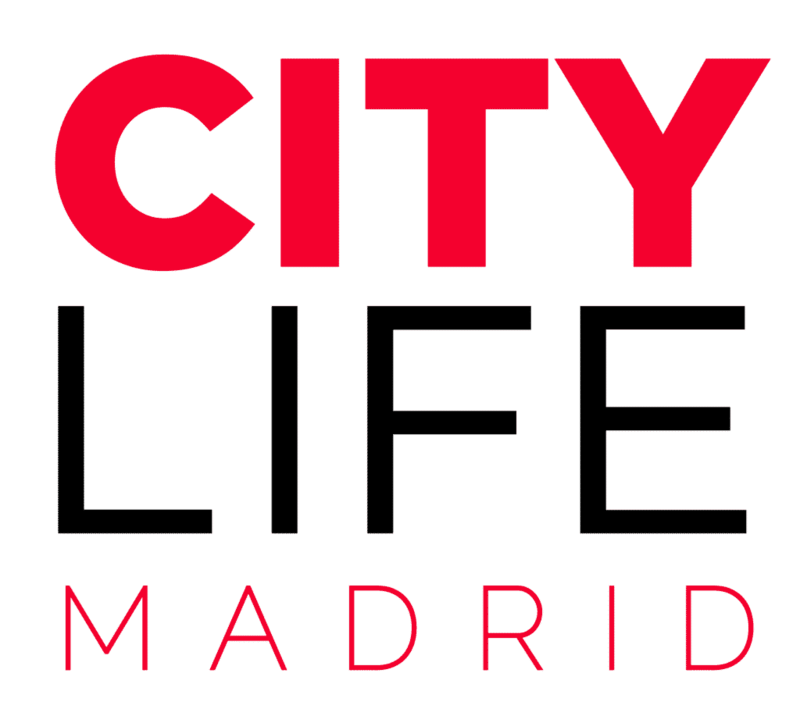 And of course, as a part of the Citylife community you will receive a 10% discount on all ticket types! All you have to do is pick up the coupon at our office! With your personal City Card, participants can receive a 20% discount on Chinitas shows!